This weekend’s Abu Dhabi Grand Prix will see the debut of two rising World Series by Renault (WSR 3.5) stars participating in Friday morning’s Free Practice (FP1) session. 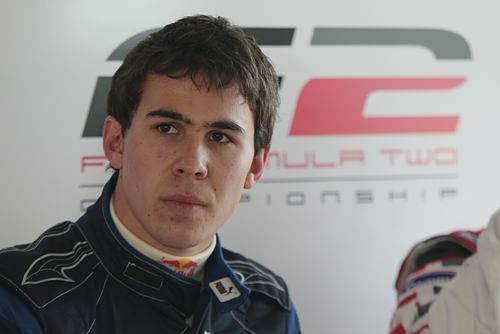 Thee Young ‘Wicky, aka Robert Wickens, the reigning WSR champion, who hails from Up North Eh! Oh ‘KanaDuh; Hya! Will get to run Jerome d'Ambrosio’s Virgin-Cosworth during FP1 as a reward for winning the WSR title.